We sometimes have a tendency to glamorize war in books and movies. Those who have been there understand it’s much worse than anything that’s been filmed or written. It never captures the brutality or long-lasting consequences. 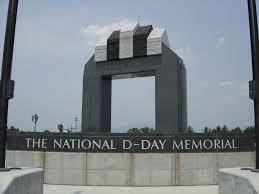 Last fall I had an opportunity to visit the D-Day Memorial in Bedford, Va. When we were planning a trip to NC/Va, I came across this town and wondered why The D-Day Memorial would be placed in a small farming town of a little over six thousand people in Central Virginia. In 1940, just before World War II, Bedford numbered less than four thousand residents. During the Battle of D-Day, Company A of the 116th Regiment of the 29th Division, were among the first wave of American soldiers to hit the beaches of Normandy. Nineteen boys from rural Bedford were killed in the first few minutes of landing. Another three boys were killed shortly after. In all, 22 young men from Bedford lost their lives, giving this small community the distinction of having the highest number of casualties, per capita, of anywhere in the country. The story of this town and those that were lost is told in a book titled, The Bedford Boys. In many ways, the town of Bedford died on D-Day. The story of the boys that were lost, how if affected their families and the town itself is a reminder that war, though sometimes necessary, has consequences that can last for generations. It’s a book that should be read by all Americans. Today is a day we remember and honor those who made the ultimate sacrifice for our country and the freedoms we enjoy. Please remember them and their families. Only because of the brave. This entry was posted in History, Life, Thoughts, Veterans and tagged Bedford Virginia, Dwight D. Eisenhower, Freedom, History, Life, Memorial Day, NotionalD-Day Memorial, The Bedford Boys, Thoughts, Veterans, War on May 29, 2017 by George. How touching! How appropriate! Thank you for saying what needs to be remembered and saying it so beautifully. Such a powerful and poignant post, George. Thank you, Jean. I appreciate your kind words. These reminders are necessary. As an Englishwoman who lives in France I will read the book. You’re right, Osyth, we need to be reminded and remember. As an Englishwoman, I know you will appreciate the book. I’ve ordered it. And the other that you recommended the other day (won’t mention the title here as it seems rather wrong in the context of this post). Thank you, Lisa. Yes, it is. 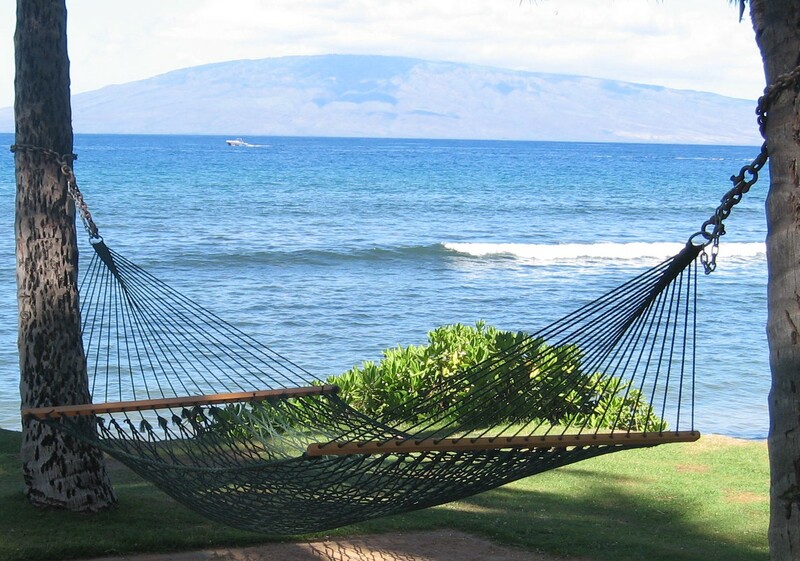 Too often we view it as a holiday for picnics and beach visits, which we should. As long as we remember those who sacrificed for our right to enjoy these times. I pray that I will live long enough to witness a time when there is no war. My Father and Grandfather each fought in a world war. Excellent Post George. I share your hopes and prayers for a time with no war. Thanks to your Father and Grandfather for their service. 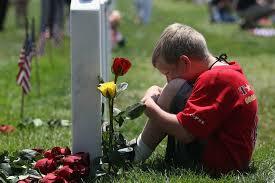 I cannot fathom what a soldier endures in a time of war nor the marks it leaves should they survive. Thank you for sharing this post George, a very important reminder to all of us. I can’t either, Lynn. I don’t think anyone but those who served and survived can understand. Thanks you. Our leaders need to read the book! I lost friends in the Vietnam War. Only one friend would ever talk about being there. He was a cook so he didn’t see the worst of the fighting. The others were traumatized by what they saw at such a young age. They say it’s nature’s way of culling the population much like famine and pestilence but it mostly takes the young and healthy. I agree, Kate. I also lost a friend In Vietnam and I know others who were never the same after they returned. You can see it in their eyes, which appeared empty at times or the involuntary twitches that became part of their lives. They were never the same. So many lives and families affected in different ways. A moving tribute. Well done. Beautiful. Thank you for this remembrance of all our servicemen and women who laid down their lives for us all. Lovely tribute and an important reminder that today isn’t about retail sales and barbeques. Absolutely. Too often we lose sight of the real importance this day represents. Thank you. Thank you, Ann. It’s one of those books that stays with you, especially when you read about the western union operator in this small town that sat there and just kept seeing all these names come through one after another. How she must have felt knowing so many and how she had to ask people to bring the telegrams to these homes because there were so many. It was heartbreaking. You’re right, we should never forget or squander their sacrifices. To see the war memorials in the U.K. and France, in little villages where the same family names recur, makes it so clear that those communities, those families, were stricken by the loss of those called up to fight. You’re right, Helen. I remember seeing some of those memorials in the little villages in France and England and visiting the American Cemetery in France. It’s a sobering experience. Such a sad story. 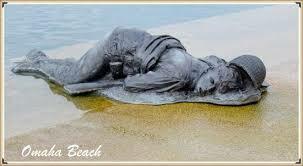 I think the beaches of Normandy are impossible to stand upon without overwhelming grief. I agree. I visited the American Cemetery in Normandy some years ago and found it difficult to stop crying. It’s overwhelming. A heartfelt thank you to George, author of the blog The Off Key Off Life for sharing the story of Bedford, Virginia, The Bedford Boys, and the long-awaited D-Day Memorial. As an American, but also as a resident of Bedford County, I appreciate his moving account of the young men from this farming community who sacrificed their lives on June 6, 1944. Bedford is my hometown. I live about 15 minutes from the D-Day Memorial and can vividly remember my grandparents sharing the sadness and devastation of that “black day,” as they called it. I remember Grandma Rieley recounting her memories of attending school as well as going to dances with a number of these young men. All I can say is this, the looks on my grandparents’ faces and tone of their voices when remembering that day certainly left an impression on me. I have also read the book, The Bedford Boys and would highly recommend it. Thank you, Tonya. I remember you writing about your grandmothers recollection of that day when I told you about our visit. As I said in a previous response, I will never forget reading about the western union operator and how she must have felt seeing all these names coming through one after another or those who volunteered to deliver the news to the families. It broke my heart. I can’t even imagine what it must have been like. The book should be read and the memorial visited by every American. 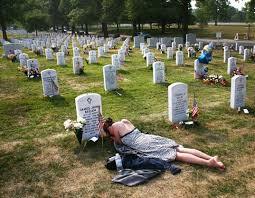 Maybe then people will have a better appreciation of those who sacrificed so much and a greater love of this country. Bedford is a beautiful part of this country and the people who help with that memorial are incredibly friendly and do a wonderful job. You should be proud. That is very kind. Thank you, George. A wonderful tribute for the day. Well done. You also caused a flashback in time as I thought of all the war movies and shows there were way back in the day. How you been to Normandy? We haven’t – but hope to someday. Thank you, Frank. Yes, we were in Normandy some years ago. We visited the beaches and the American Cemetery which was very emotional. Ten thousand graves of those who were killed on D-Day or in the days after. If every American had the same experience, I wonder how different our country might be. I hope to visit Normandy was day … and yes, we would be a better place if more people thought about these things around the day’s intent …. instead of simply celebrating a 3-day weekend. It is good that war is so horrible, or else we might grow fond of it. That’s a great quote and unfortunately very true. I take it you will have read and understand the story of the “Pals Battalions” of WW1 – how a seemingly simple idea can have such terrible consequences. Yes, I’ve read about them, Edgar and you’re right, a simple recruiting idea had terrible consequences. Unfortunately the idea was extinguished too late. GREAT BLOG! Very true and a good reminder. The book review of the Bedford Boys was very interesting. I could not imagine the depth of pain in this town and county. I have posted a few serious Memorial Day posts. This year, unfortunately, I already felt scared, nervous and worried. Many international tragedies too close in sequence. My family had three tragic results of wars, two of PTSD and one slow, painful death. We are ever mindful of their sacrifice, George. . .
Prayers and thanks to your family and they suffering they all endured. No one is more aware or affected by their sacrifices than their families. A beautiful tribute, very well said George. Having visited the Normandy landing beaches it is even more poignant and something we must never forget or cease to be grateful for. I agree completely and having been there also, it’s all the more personal. Thank you, Joy.